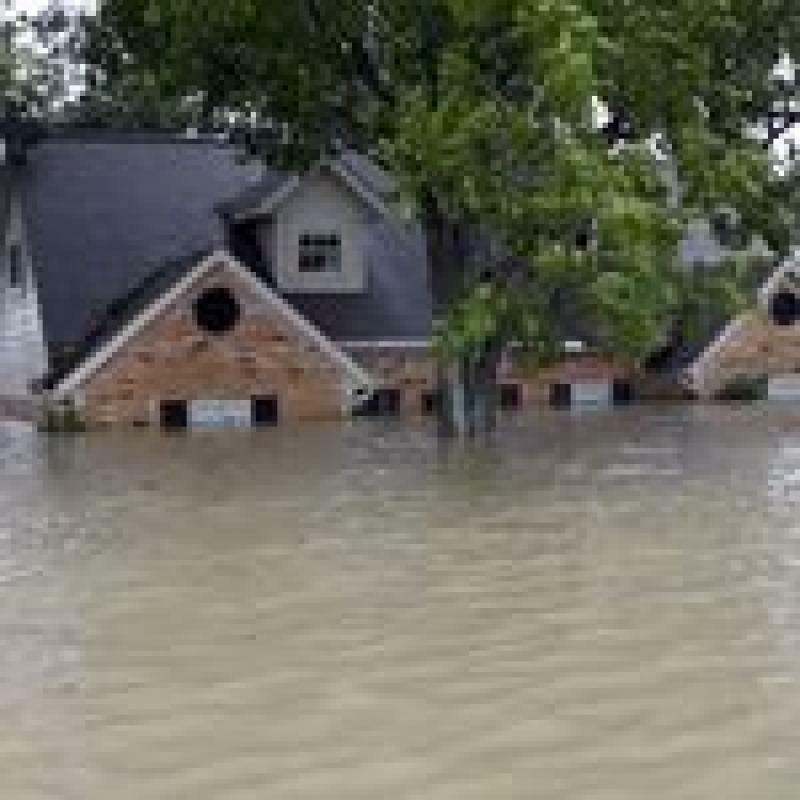 Floods can be overwhelming, whether they’re caused by a plumbing failure, falling water, a sewer backup, a sump pump malfunction or rising groundwater. Many people don’t know what to do except to wait for the floodwaters to recede, and many don’t know what to do after the flood water has receded. Here are six things you should do after a flood. Turn off power to the building so you can’t get shocked, especially if there is still standing water in the home. Check for signs of structural damage like cracked or warped walls and carry a flashlight so you don’t fall through a new hole in the floor. Avoid downed power lines. Stay away from suspected gas leaks. Contact utility companies if you think there are damaged power, water, or sewer lines. As the homeowner, you have a responsibility to try to prevent additional damage from occurring to the property. First and foremost, stopping the flood is possible, if you can turn the water off. Minimizing the damage includes putting boards over broken windows and tarps over holes in the roof when a storm is to blame. Take pictures of what you did to prevent further damage. Even clear flood water could be contaminated by sewage or chemicals. Wear waterproof boots and rubber gloves when you enter the building. Wear protection as you handle items that were damaged by the floodwaters. Throw out all food that came into contact with floodwaters. You may need to boil water until the local authorities say it is safe to drink straight from the tap. Before you make any repairs, take pictures to document the damage. The pictures show the extent of the damage and help you to prove your case with insurers. For example, you should take pictures of the wet walls and baseboards to show how high the water levels were inside the home. Notify your insurance company of the flood damage as soon as possible. Ask the insurer if you need to wait for an adjuster to assess the damage before you’re allowed to make repairs. Document the conversations you have with the insurance company, take pictures and take notes as you make repairs. Once you have permission from the insurer, work to remove water from the home. This may require a wet vac, buckets, or sump pump. Mold can start growing within a day or two of a flood. Clearing out the water is a good first step. Bringing in fans to help air it out is the next step. Dehumidifiers are ideal for enclosed spaces. To help mitigate mold, you must remove wet things from your home like carpets and bedding. Then you should start cleaning surfaces with non-ammonia detergent followed by disinfection with a ten percent bleach mixture. Never mix ammonia and bleach together and test the cleaning solutions on a spot before you try to apply it to a large area since chemicals like these can cause discoloration. You should also consider contacting professional cleaners like who are specialized in this type of work. While floods can seem devastating, it is possible to recover from the damage. You may spend weeks cleaning up the mess or dealing with repairs, but you will be able to safely enjoy your home again soon.